Wow! What a year 2015 has been. I started the year with the aspiration of 'writing as a travel blogger' and have certainly packed a lot of trips into our year. We have had SUCH a fabulous year and I am so grateful for all of the opportunities. I have learned a few things along the way though - mainly that I shouldn't try and pack too much in and it's nice to have a balance with quiet days at home too. By the time December hit we were all soooo tired and pretty much the whole month was spent at home. We needed it though! 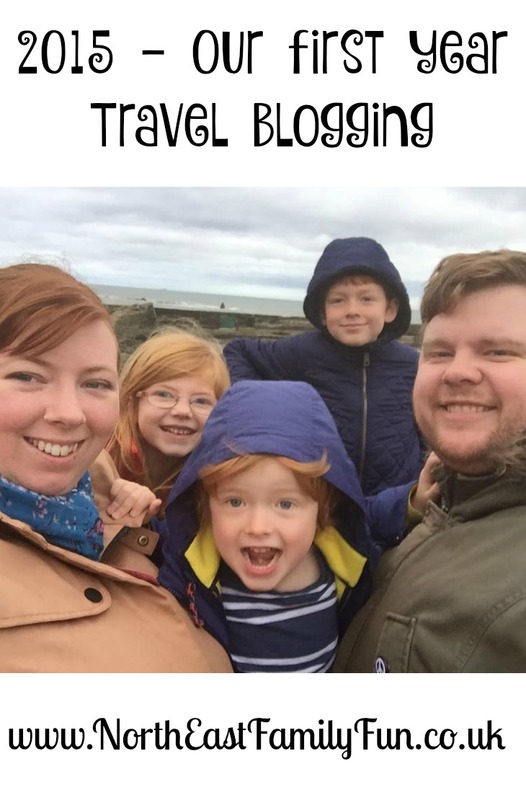 I've also decided that I don't want to pigeon hole myself into the category of travel blogger - I think North East Family Fun has turned into a family lifestyle blog now and I'm happy with that! 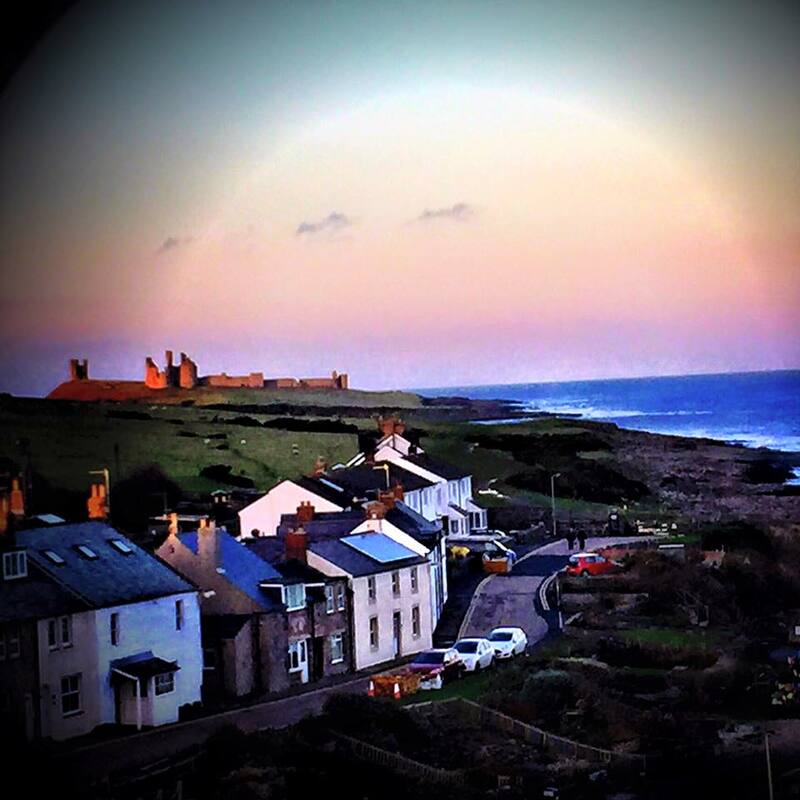 We started the year with a chilly trip to Springhill Farm Wigwams in Seahouses. This was a fab way to spend some screen free time together after christmas and highly recommended. We also enjoyed the Gruffalo Child's trail at Hamsterley forest in our first trip as Forestry Commission bloggers. In February we were hugely impressed with Generation Noise at DLI museum in Durham and are very sad that the council have made the decision to close this attraction. We also visited The Bowes Museum for the first time and loved their wide range of child-friendly activities. In April we loved exploring the newly re-opened Newcastle Castle and think the views from the top are really something special! 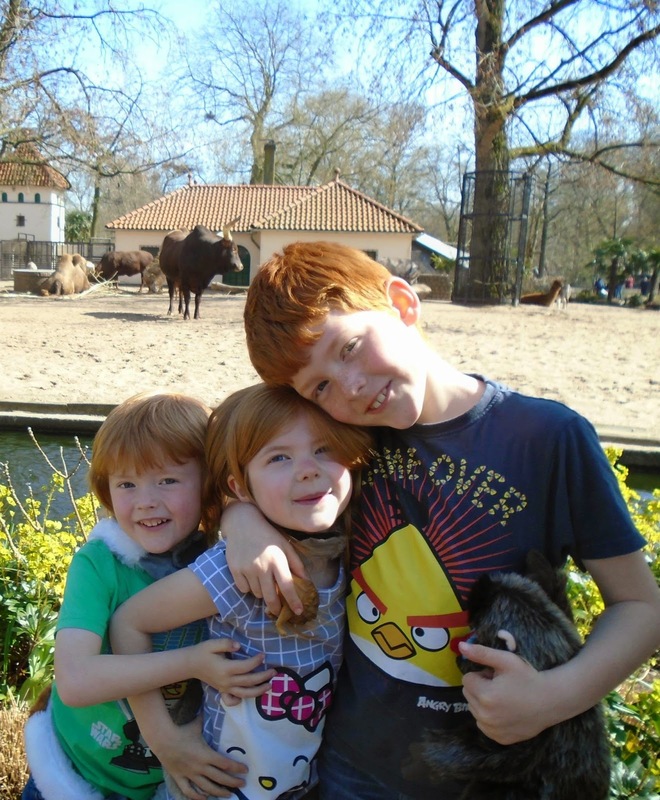 We were also lucky to be invited to travel to Amsterdam Zoo with DFDS Seaways and help them shoot a commercial for their website. We ended the month in style with the party to end all parties at the Chez Mal launch party. There were a few celebrities in attendance and it was a night to remember. In May we travelled to the Calvert Trust Lodges in Kielder and took part in a range of activities from Clay pigeon shooting to archery and even hired their swimming pool just for us (free if you are staying). Steve and I enjoyed the most relaxing time at Acorn Glade Glamping near York - if you are looking for a child-free place to get away, Acorn Glade won't disappoint. We ended the month with a trip to Chesters Roman Fort which is our favourite spot on Hadrian's Wall. Jack had been asking to return to Alnwick Castle so we enrolled in their Broomstick training in June and would recommend to any Harry Potter Fans! 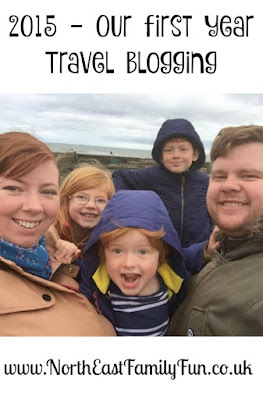 We were then invited to watch the Penguin Parade at Edinburgh Zoo and spent a week relaxing in Waterside View Cottage in Alnmouth. Steve and I took some more time out with a night at Newcastle Malmaison and we had a superb time at A garden of fairy tales at Alnwick Garden. We enjoyed an epic trip to Blackpool at the beginning of the 6 weeks holidays including visits to Blackpool Zoo, Blackpool Tower and Circus, Madame Tussauds, Nickelodeon land, the sealife centre and more. We had such fun and have to say - Blackpool is actually a pretty fun holiday destination! We also spent a long weekend at Butlins Skegness as our final task as a Butlin's Ambassador. Steve and I spent a wonderful night at The Morritt Hotel to celebrate his birthday and I was invited aboard Fred Olsen Cruises to hear all about their wonderful trips available from Newcastle. We spent the evening in Sherwood Forest and spotted all sorts of wildlife including the cutest hedgehog! We also experienced our first night in a Youth Hostel when we stayed at YHA Cholderton. We were based on a children's farm and have to say, we loved it! We were invited to join the Lakes Distillery on one of their tours and fell in love with the area. The Lakes are so beautiful and we really want to return this year. We loved the concept of the distillery so much that we ended up buying my father in law membership to their founding members club for Christmas (fab present idea for Whisky lovers by the way). We also spent the week living the dream and pretending we lived in Tynemouth when we stayed at Longsands Lodge with Cottages in Northumberland. We started the month with an overnight stay at Jesmond Dene House to celebrate our friends' wedding. Jesmond Dene House is definitely our favourite hotel in Newcastle and somewhere I recommend time and time again! We also ventured over the water and trialled the Breakfast and Beamish package with Sunderland Marriott. We had such a lovely time and were impressed with the hotel's location (right on the beach). I documented our trip to Stonehenge over the summer and it is a trip I would definitely recommend - I can see why it is a spiritual home for many people. We stopped over at Bolsover Castle en-route and were pleasantly surprised! This was a much better option to stretch our legs than a service station. I have always wanted to visit York Railway Museum so I'm pleased we managed to tick that from our list of places to see. I can't believe it is a FREE attraction! There is lots and lots to do and see. We also spent a week at Scarborough Ready Camp before heading back to school. 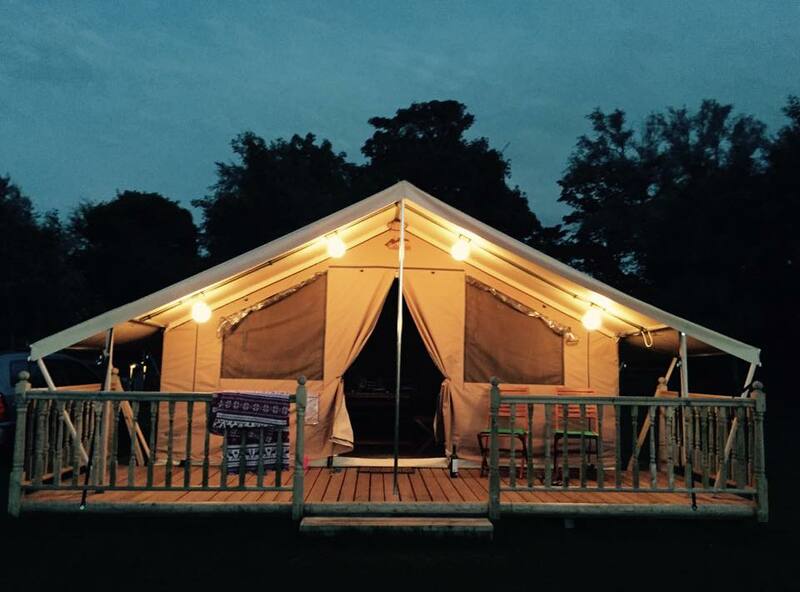 This is glamping at it's best and we had a lovely relaxing stay in one of my favourite places. In October I took Jack and his friend to watch Disney on Ice which really was a magical experience! I then travelled to Glasgow with my friends Chloe and Katie where I took part in my first ever art tour and stayed at the impressive Hostel Suites by Eurohostel which were completely different to a traditional hostel experience. 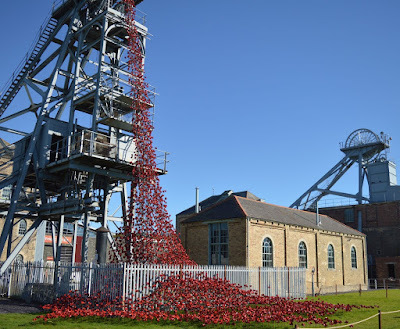 I am so pleased we managed to catch the Weeping Window at Woodhorn which was very moving and we squeezed in a day trip to Whitby too. November was super busy and we started the month with Fireworks at Lightwater Valley. This was a fantastic display and very good value for money - we will definitely be returning next year. Steve and I enjoyed a break at the wonderful St Mary's Inn in Northumberland to celebrate our 9th wedding anniversary. 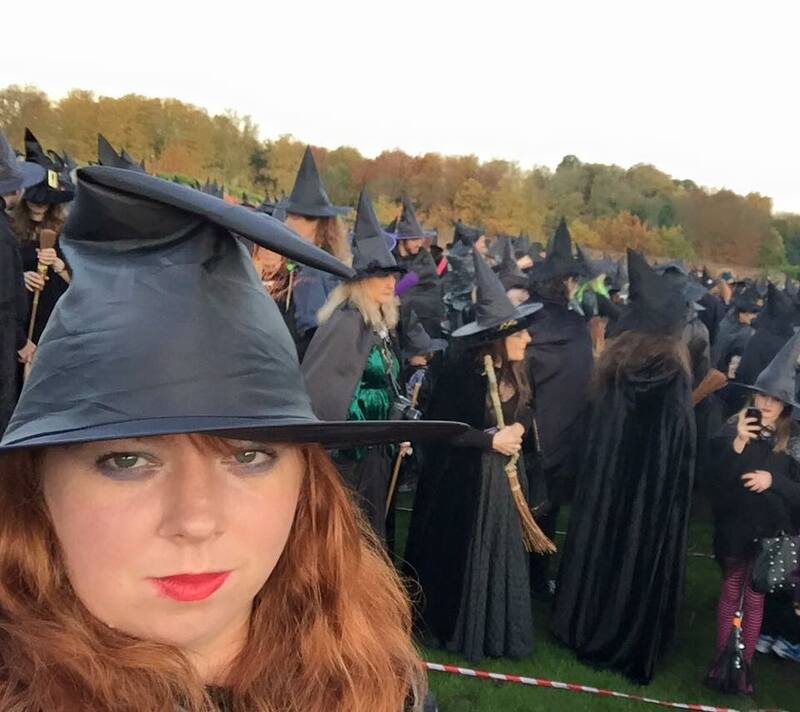 We tried (and failed) to break an Alnwick Garden World Record Attempt. Character building stuff though! I shared our October Half Term at Sundrum Castle, Ayr which is somewhere that definitely exceeded our expectations - I only wish we had stated for a full week rather than 4 nights. We visited the Robert Burns Museum, Culzean Castle (with the best play area ever) and the Heads of Ayr Farm Park. I started our Christmas shopping with a weekend in Newcastle with Travelodge. I am usually not a fan of shopping but we actually managed to have a lovely time and NO arguments. We celebrated with an evening in Hawthorns Newcastle which is definitely one of my favourited restaurants of the year and I was treated to a fantastic Christmas lunch at The Botanist. I loved it so much I returned in December for my birthday with the kids. We ended the month with An Enchanted Christmas at Whitworth Hall which was a nice event and a very nice way to meet Santa despite a few hiccups at the start. By the time December was here we were exhausted! We spent a lot of the month watching various pantomimes which were all superb fun and ended a wonderful year in Craster Reach Cottage which was a nice and relaxing place to spend my birthday. Phew! What a year! Who knows what 2016 will hold. I think we have decided that we would like to visit Loch Ness this year and I would definitely like to return to the Lakes again. A trip to Devon or Cornwall would be the icing on the cake but we will see! We have booked a holiday to a quiet and unspoilt resort in Spain with the kids in June and I am REALLY looking forward to that and it is our 10th wedding anniversary in November and I have a few ideas up my sleeve for that. How has 2015 been for you? Where was your favourite place to visit? Wow! What a year you've had. That is a huge amount to pack in. I remember reading some of the posts at the time & being inspired to have a weekend in Amsterdam too. I'm sure 2016 will be amazing for you too. Best wishes for the year ahead! Wow that is quite some epic year ... and I still haven't managed to sneak into your boot and join an adventure yet :) Next year I feel like it's going to happen! Can't wait to see what you all get up to next year and I know that this blog is going to continue to be my No. 1 resource when I'm planning adventures! Wow, you have been busy! It sounds like you've stayed in some great locations. I've always thought staying in a wigwam looked good!